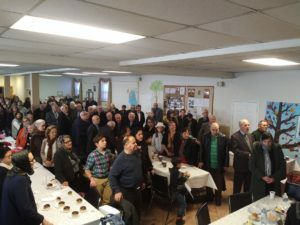 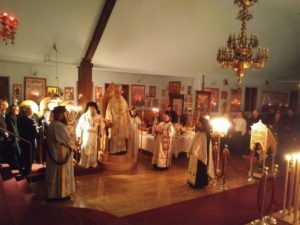 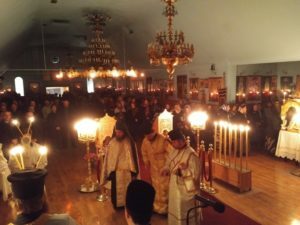 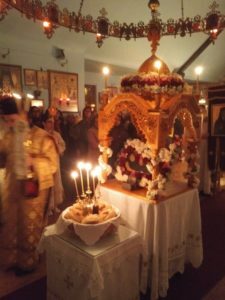 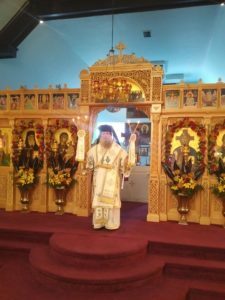 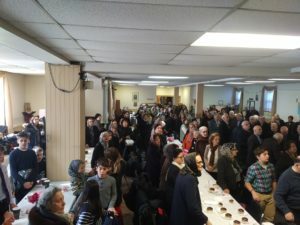 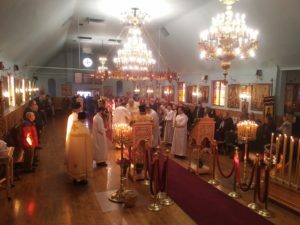 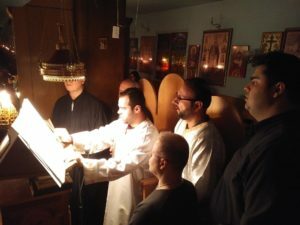 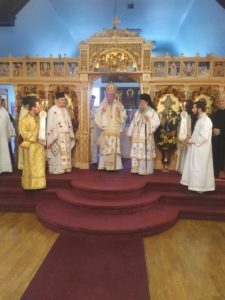 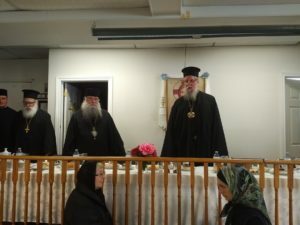 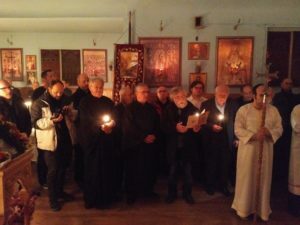 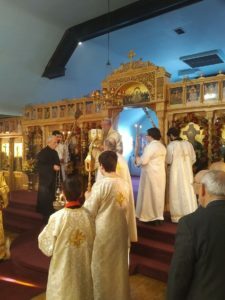 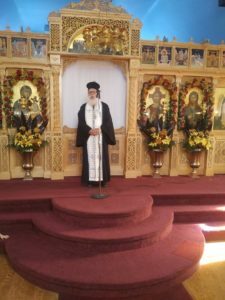 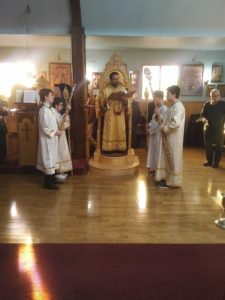 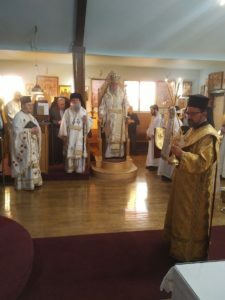 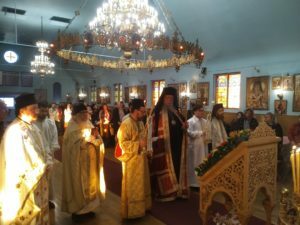 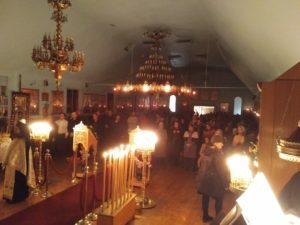 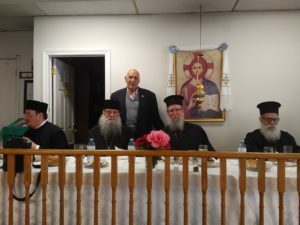 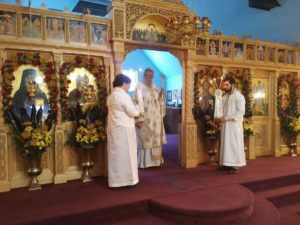 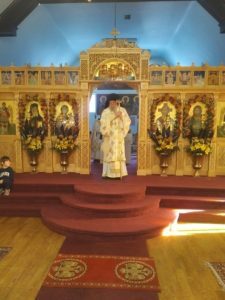 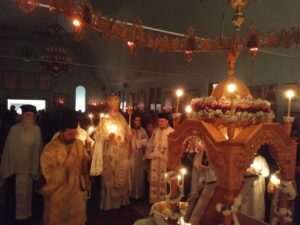 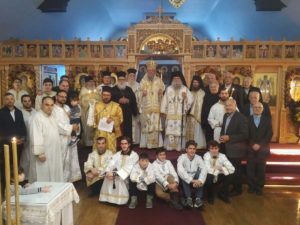 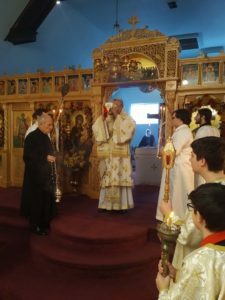 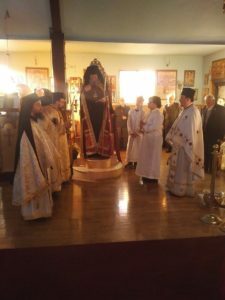 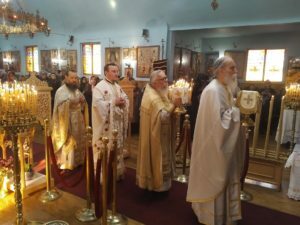 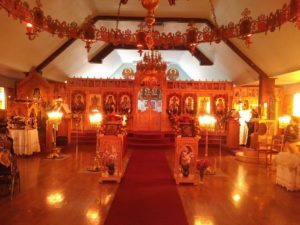 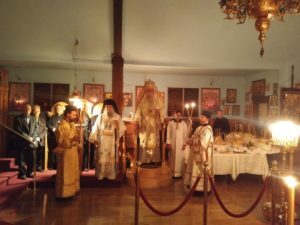 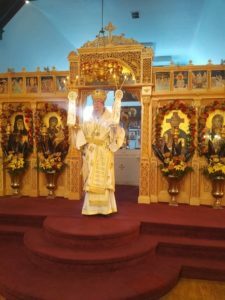 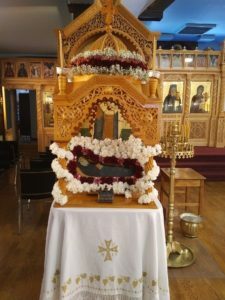 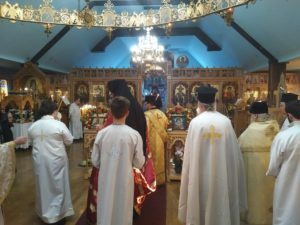 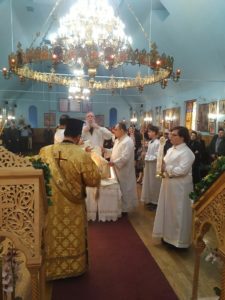 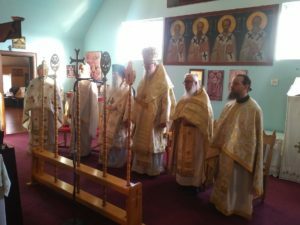 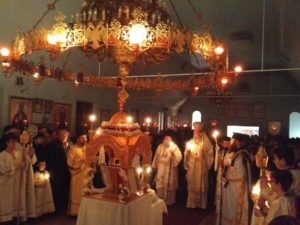 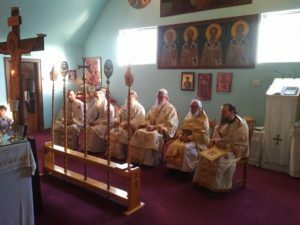 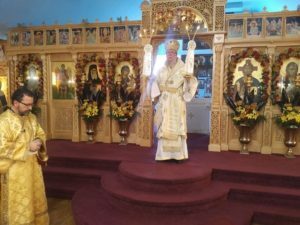 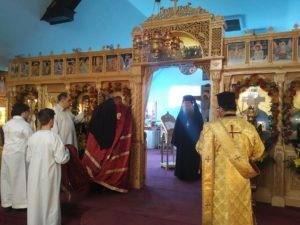 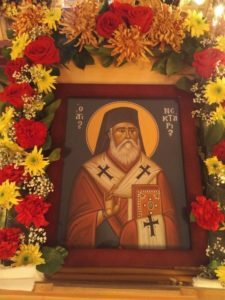 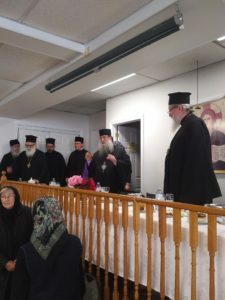 The Feast of Saint Nektarios for 2018 at the Cathedral Parish marked the 49thyear of the parish’s existence. 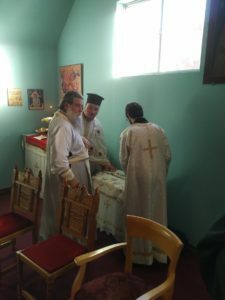 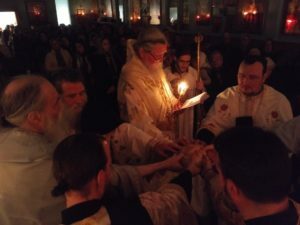 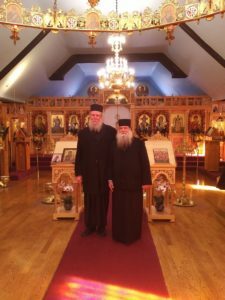 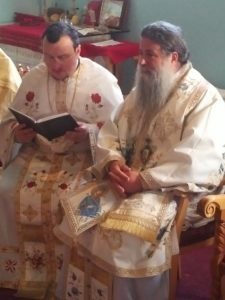 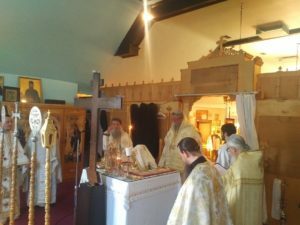 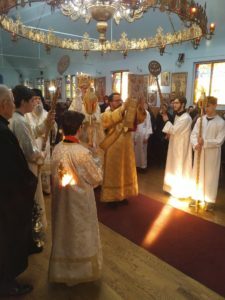 This year we received a special blessing with the visit of His Grace Bishop Sofroniy of Suchava of the Confessing Old Calendar Traditionalist Church in Romania. 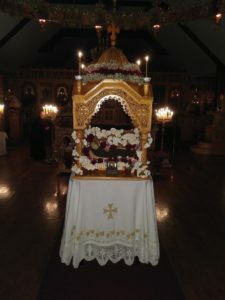 His Grace gave our parish a portion of the holy relics and icons of the new confessor Saint Glicherie. 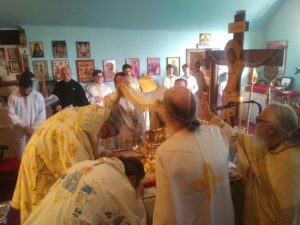 We are all grateful for this wonderful blessing from our Sister Church.